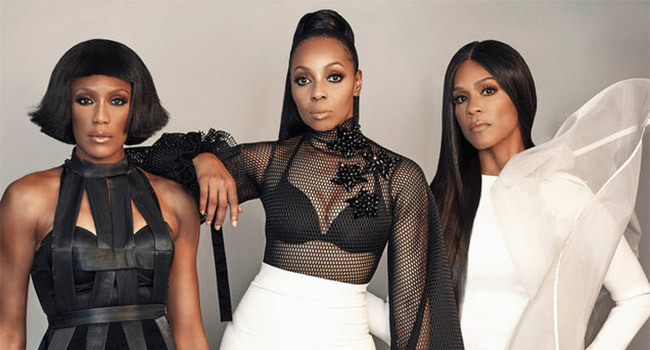 Past GRAMMY nominees En Vogue and four-time GRAMMY winners TLC are scheduled to perform at the exclusive 2019 GRAMMY Celebration — the Recording Academy’s official after-party following the 61st Annual GRAMMY Awards on Sunday, February 10th. The Celebration will also feature a performance by GRAMMY-winner Kurt Elling and a DJ set by Michelle Pesce. One of the year’s most anticipated events, attracting GRAMMY winners, nominees, industry executives, and celebrities, the 2019 GRAMMY Celebration will take place at the Los Angeles Convention Center immediately following the GRAMMY Awards.